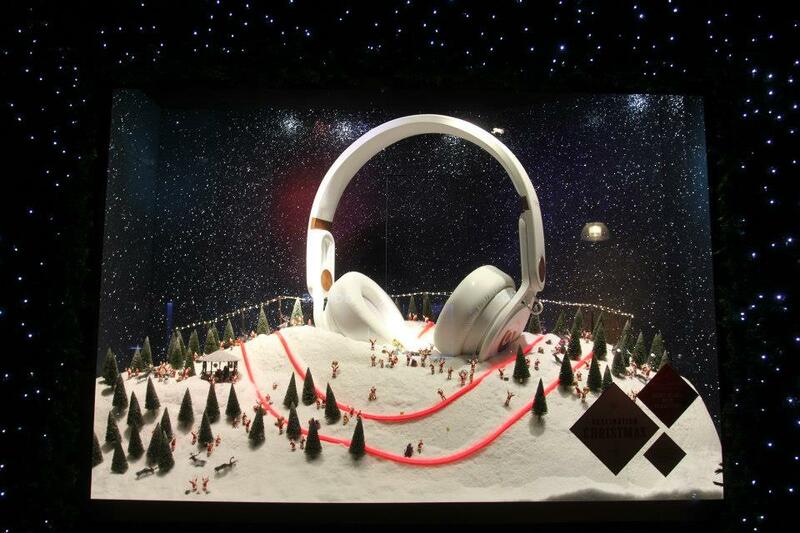 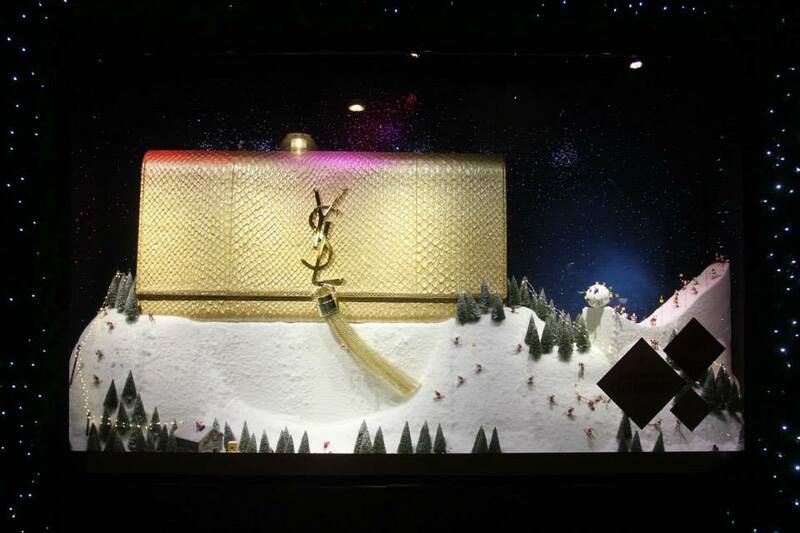 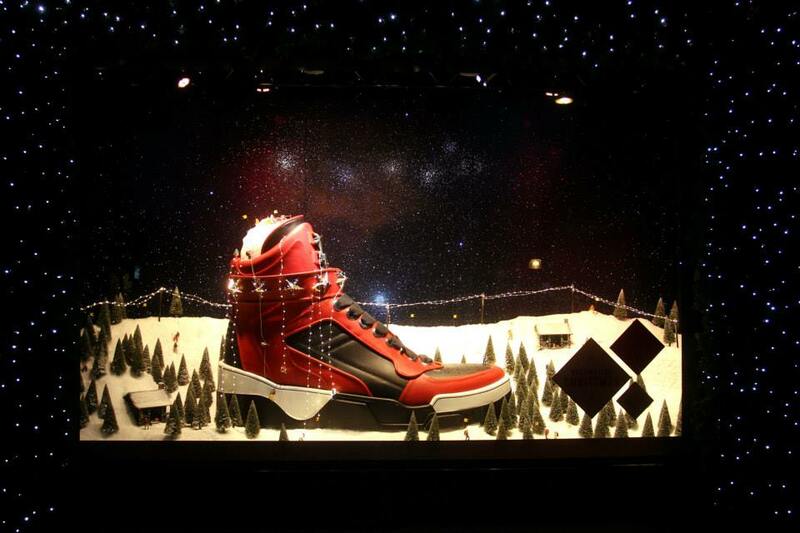 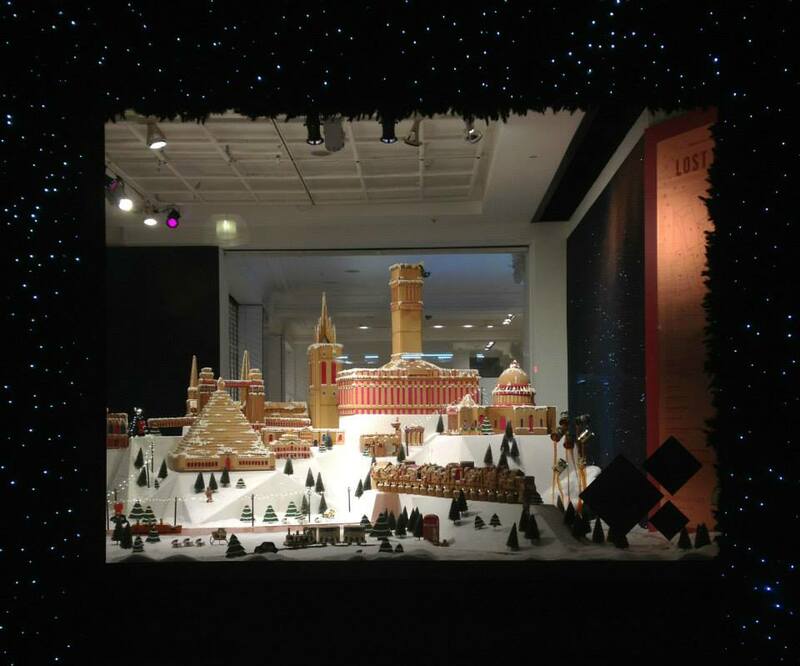 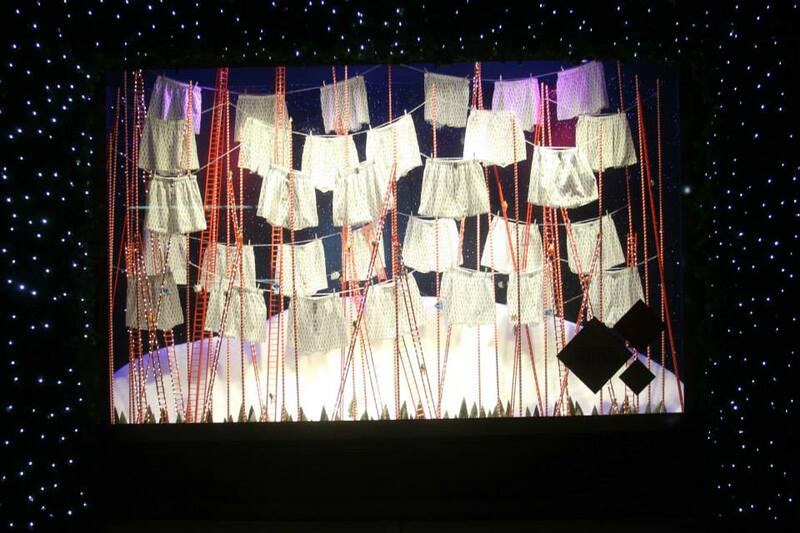 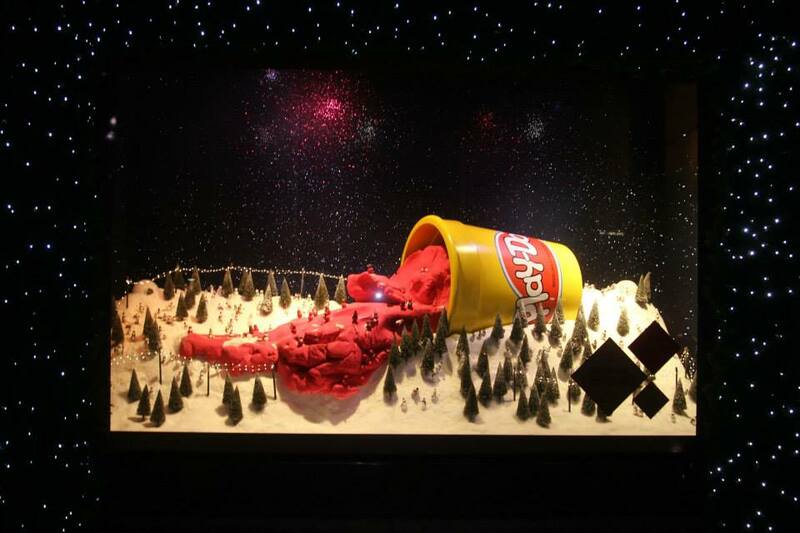 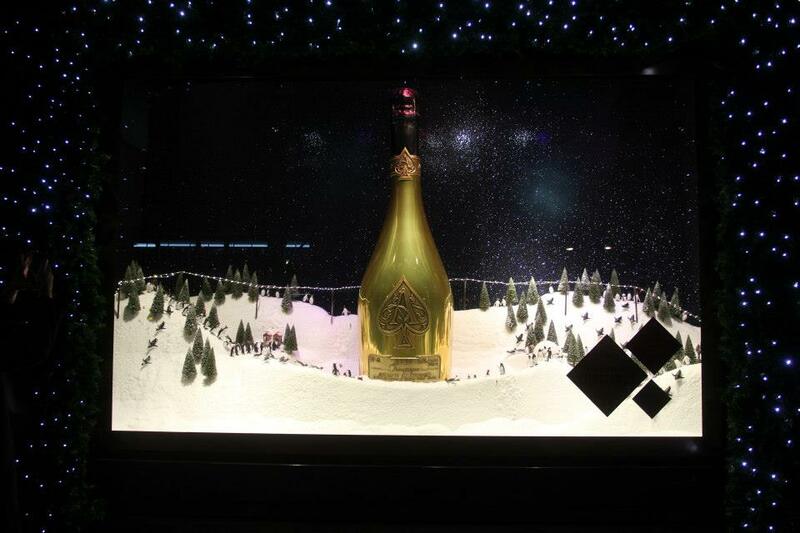 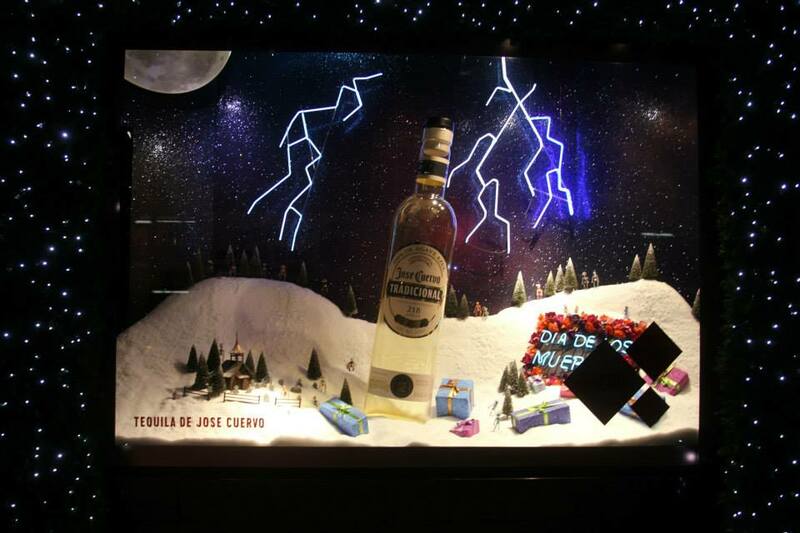 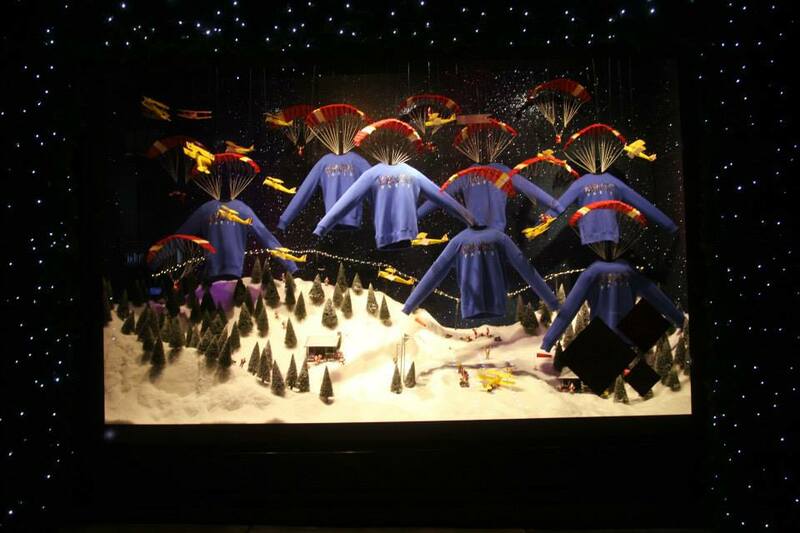 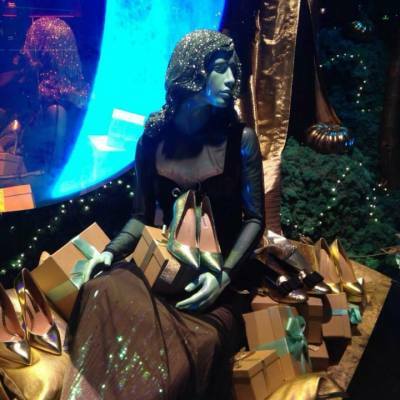 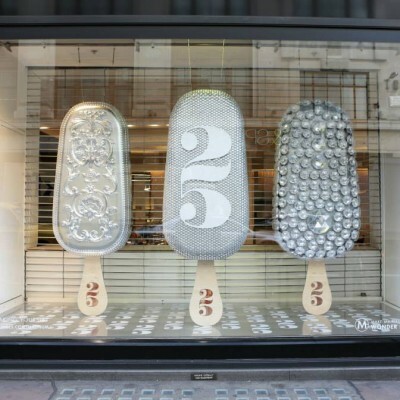 Selfridges Christmas Window Displays has been unveiled early this year. 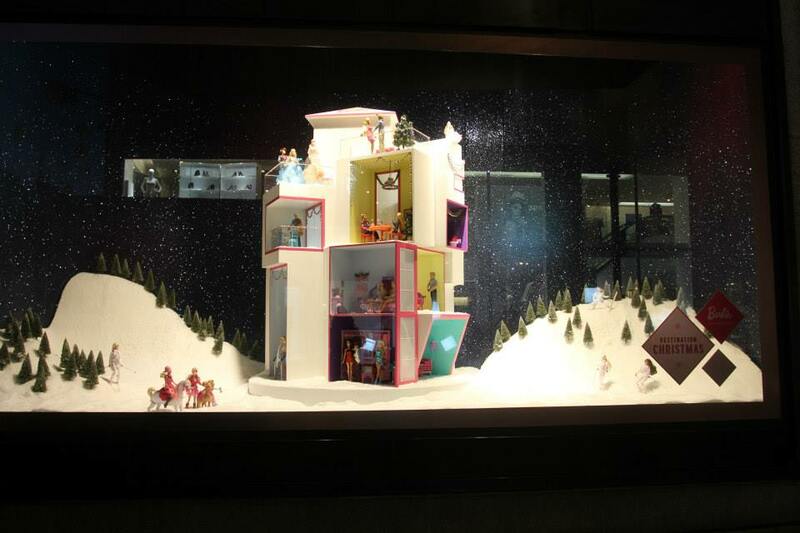 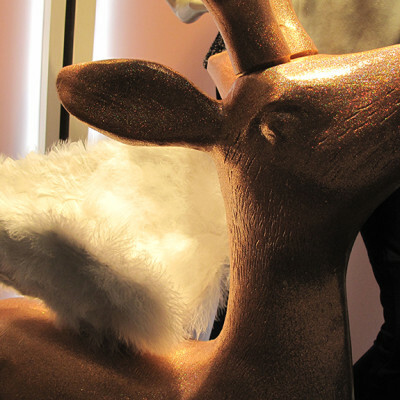 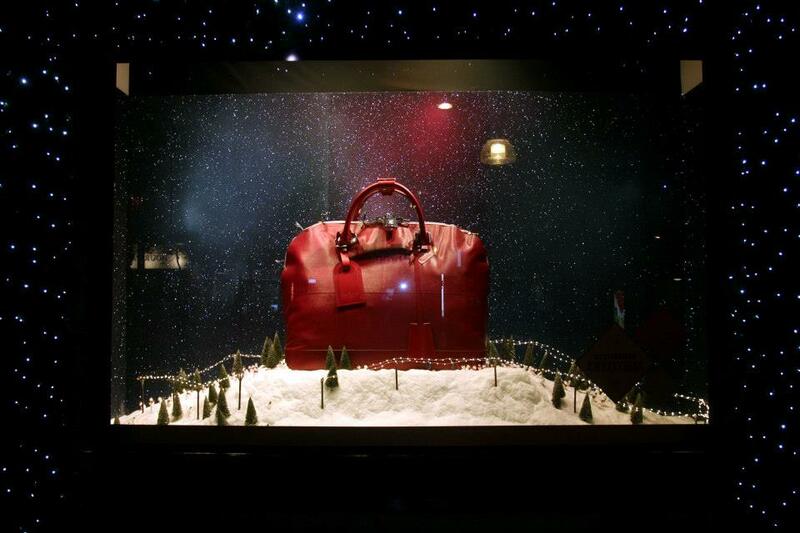 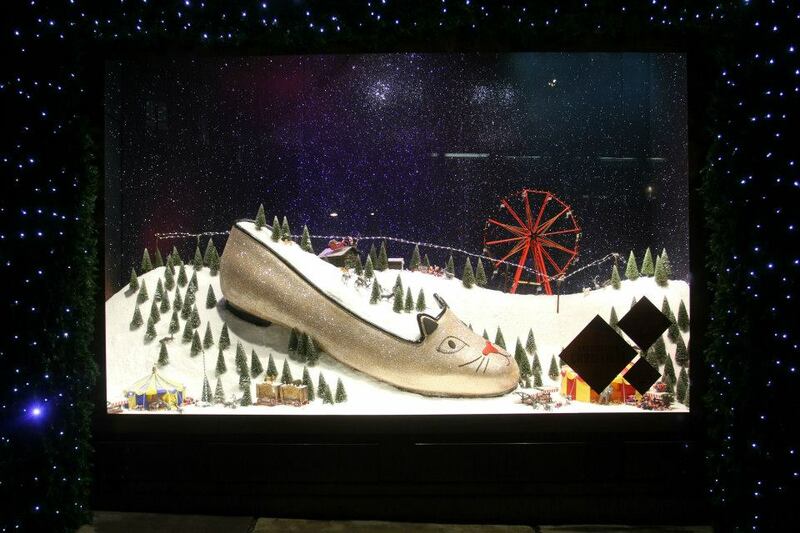 The Destination Christmas Windows is a wish-list where the favourite things are super-sized. 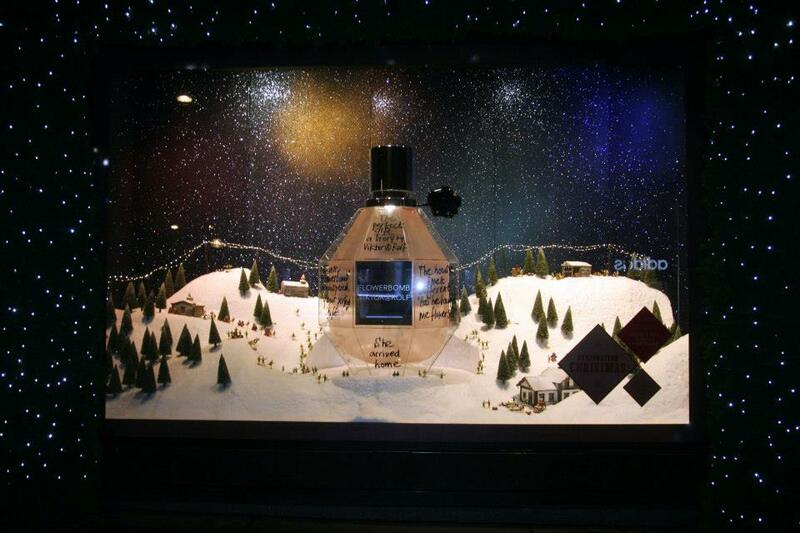 Special edition crystal Viktor & Rolf Flowerbomb fragrance bottle. 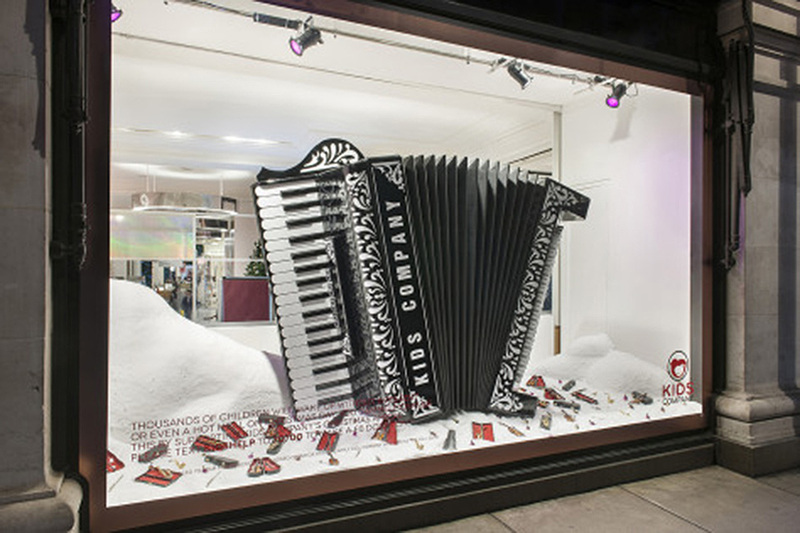 Berry Place who offers a wide range of creative services, created a part of the Selfridges windows. 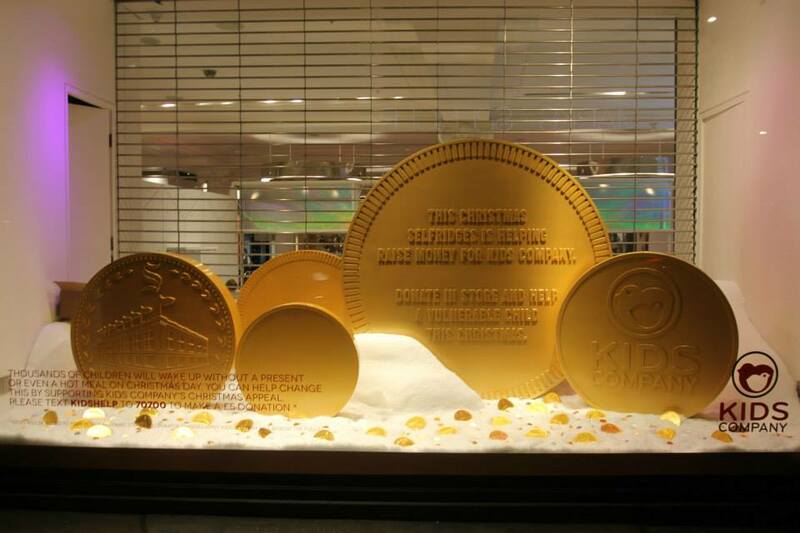 In association with Selfridges and Kids Company, Berry Place created the oversized chocolate coins and accordion window. 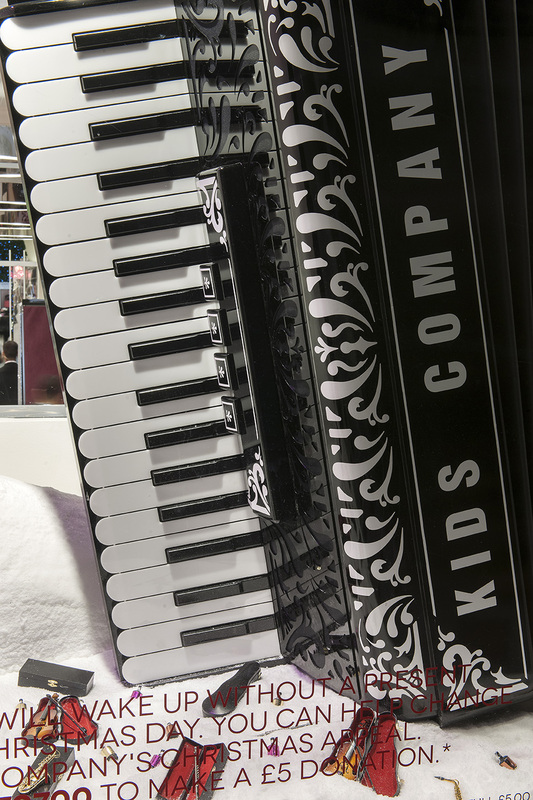 Accordion window image courtesy of Jack Symons from Berry Place. 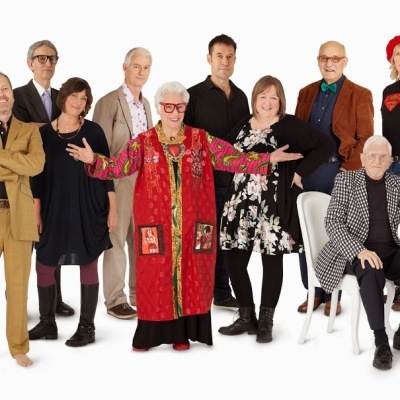 Kids Company is an organisation working therapeutically with vulnerable children and young people.